Music should come from a very personal place: that place, your heart. Growing up a fan of music and lover of literature, Michigan’s Max Lockwood would ultimately take on a music career of his own. Forming bands such as Big Dudee Roo, he would take on working as a solo artist, as well, and is now set to release his new self-titled album on Friday, February 1st. Anxious for everyone to hear the new material, Lockwood recently sat down to chat about his inspiration as an artist, growing as a person, plus more. Cryptic Rock – You have been involved in music most of your life: studying it in school and thus making a career out of it. First, briefly tell us, what inspired you to become a songwriter? 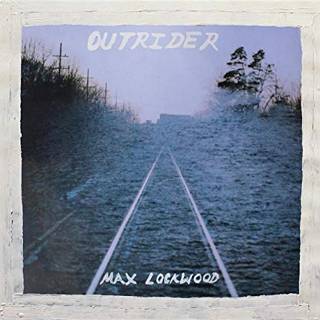 Max Lockwood – From a very young age I was an avid reader and always enjoyed writing poetry and listening to music. So, once I started learning guitar and getting my hands around a few chords, it just seemed to be a natural progression into writing songs for me. 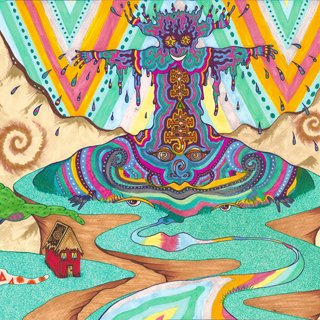 Cryptic Rock – It is great that you followed that dream. You have your band, Big Dudee Roo, but you also have embarked on solo material, as well. How would you compare working in a band format opposed to as a solo artist? Max Lockwood – When working collaboratively with a band there’s a camaraderie that can happen that is really special and invigorating in the creative process. In working on this record as a solo artist, over the course of two years I didn’t have that, but I did have a more deeply personal and introspective experience that was at least as rewarding as it was challenging. Cryptic Rock – Very interesting. 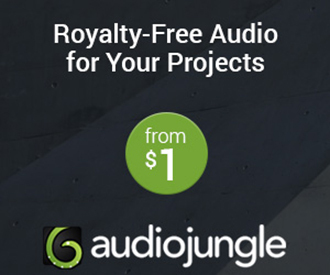 As a solo artist you have released material including 2014’s Outrider. 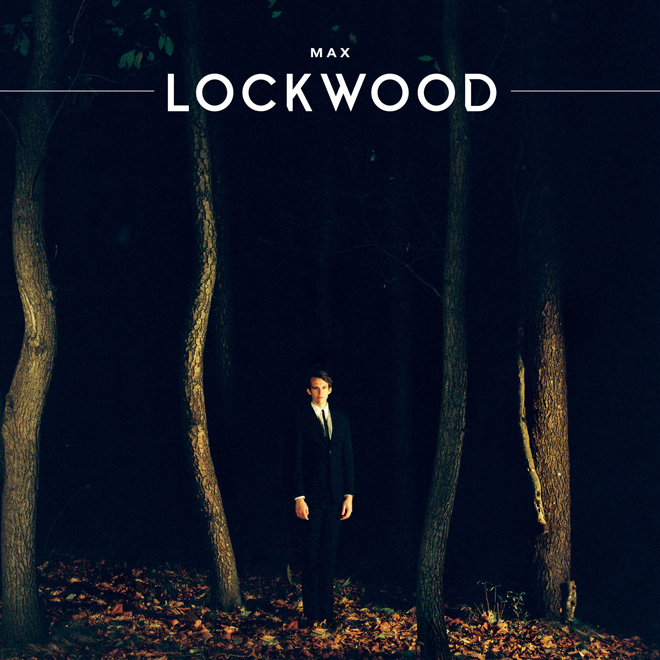 Now you are set to release a brand-new solo album simply entitled Max Lockwood. What was the writing and recording process like for this album? Max Lockwood – These songs were written over the course of about a year, and once I had enough material that I felt excited about I started to pick and choose which songs I wanted to put on the record. All of the recording and mixing was done by Joe Hettinga at Third Coast Recording Company in Grand Haven, MI, which has been a wonderful place to work. After tracking drums with Julian Allen, I layered most of the guitars, bass, and keys myself, and then brought in some more very talented friends to add additional layers of backing vocals and lead instruments as needed. Cryptic Rock – It sounds like it was a relatively smooth process. The album has a very organic sound with beautiful, subtle instrumentation and vocals. Did you go into the record with an idea of how you wanted it to sound? 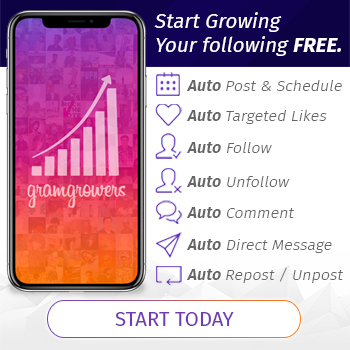 Max Lockwood – Thank you! Yes, to some degree I had a sound in mind in an intuitive sense that I was shooting for, and then mostly just used that as a background guidepost as we went along. Cryptic Rock – As you alluded to, you worked with a list of other talented musicians for the record. What was it like writing with this group of players? 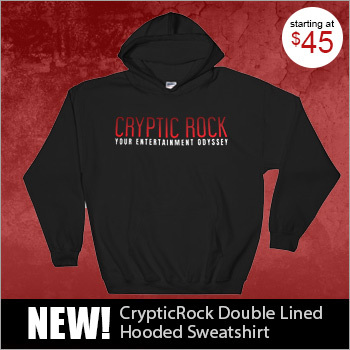 Cryptic Rock – It all adds to the textures of the music well. Lyrically the songs come across very personal. Could you shed some light on where the themes of the songs come from? 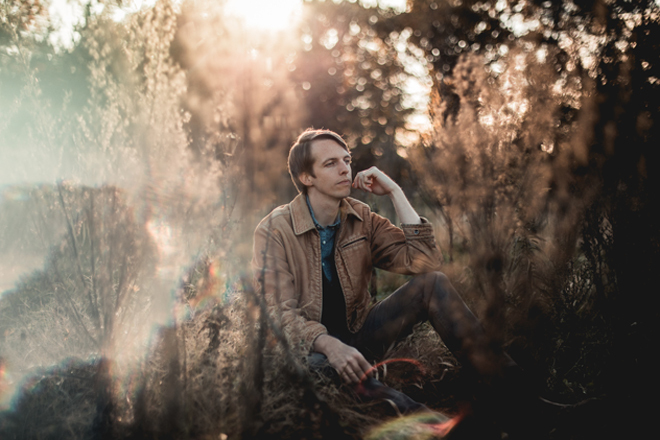 Max Lockwood – Most of the songs came from a time of heavy personal transformation and growth for me: a lot of that happened through the lens of love, the loss of love, and the challenges that come with that. I took a stark look inward to connect with my heart’s truth and my hope is that the songs will help listeners connect with theirs, as well. Cryptic Rock – They certainly do bleed real feeling. You have shows coming up in February in your home state of Michigan. Will you perhaps tour nationally, as well? Max Lockwood – We’ll see! Hoping so. Cryptic Rock – That would great to see. When listening to your music you can hear tints of Tom Petty as well as Bob Dylan. That in mind, who are some of your musical influences? Max Lockwood – Tom Petty is certainly a big one – I actually have a Tom Petty tribute band called The Insiders, as well. Neil Young has been a much bigger influence than Bob Dylan on my songwriting: I can sit down and sing Neil songs all night by heart. The list is really pretty wide from there, I’ve listened to a little bit of everything in my life and try to appreciate what I can in anything I hear. I came up studying Classical music so that had an influence, and studied Jazz in school, as well. But I admit my heart will always be lined with Rock-n-Roll. Cryptic Rock – Well, all the influences certainly shine through. Last question. On Cryptic Rock, we also cover movies, particularly Horror and Sci-Fi. If you are a fan of these genres, what are some of your favorites and why? Max Lockwood – Not a big Horror movie fan, my apologies. I can get down with some Sci-Fi, although my knowledge probably isn’t very deep. The original Star Wars movies were very formative for me as a young kid. I dig some of the old Star Trek movies too, especially Star Trek II: The Wrath of Khan (1982), but am more of a Next Generation fan when it comes to the TV shows. How about Sci-Fi novels? The City and the Stars by Arthur C. Clarke is one of my favorites. Always love Ursula K. Le Guin’s work too, especially The Dispossessed.